The first female graduated oenologue in Argentina has made quite a career for herself. 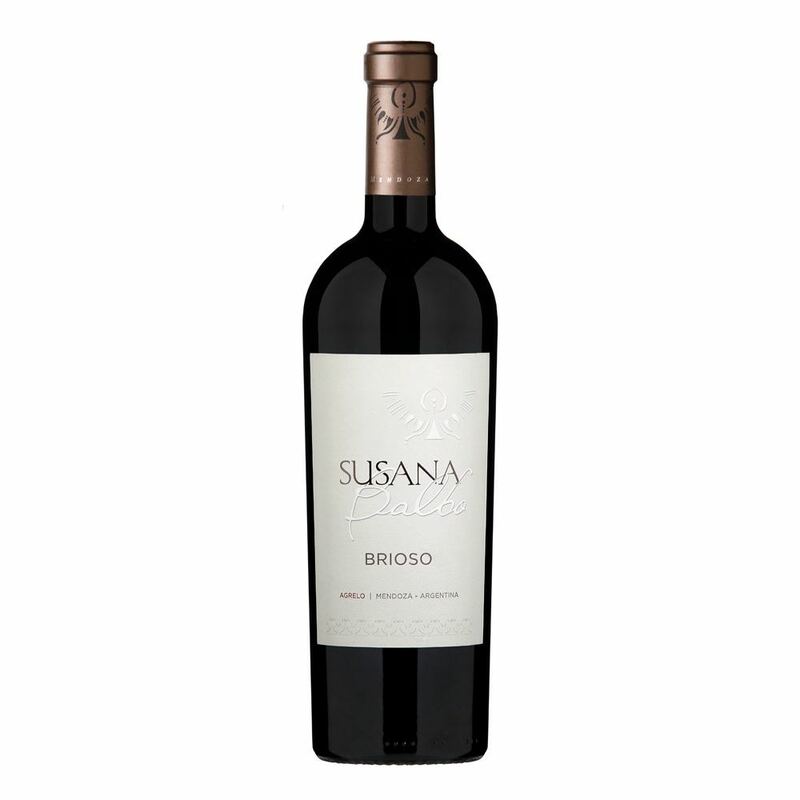 Dominio Del Plata’s most prestigious bottles gracefully have her name, Susana Balbo, on the label. The Ben Marco series are just as concentrated and deep. Entry-level Anubis and Crios never dissapoint in terms of rich taste and voluptuous fruit. Drinks Business elected Susana Balbo as “Woman of the Year 2015”. 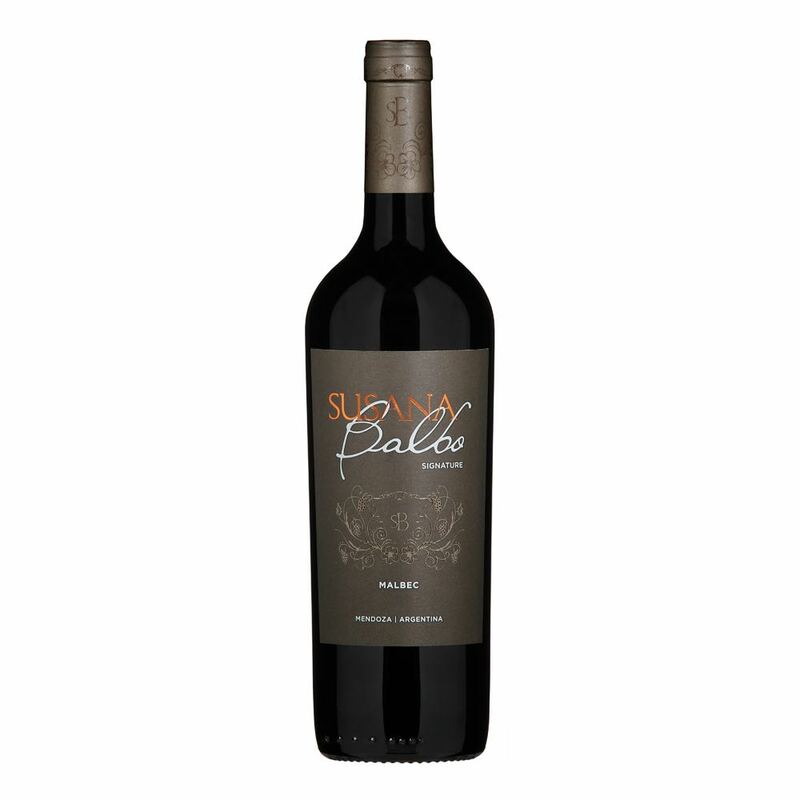 Her Dominio Del Plata becomes “Susana Balbo Wines” in 2016.